Sergeant Judge entered service in January, 1916. Was sent to the Mexican Border where he served until June, 1917, when he embarked for over-sea service. Was attached to Company “L,” 26th Infantry, First Division. 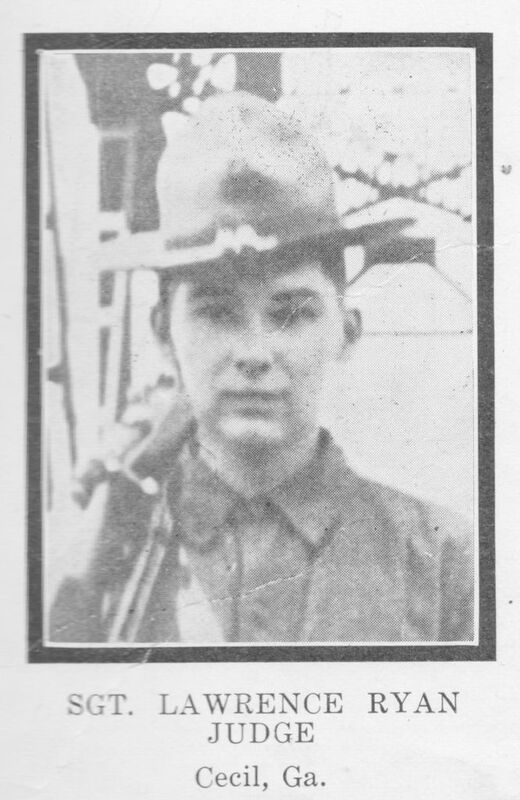 Was killed in action July 10th, 1918, in the second battle of Marne.